Known or Unknown – what type is your risks are? In our school days, we studied about probability of occurrence of an event like probability of getting 2 when rolling a dice once = 1/6. I hated probability in my college days as lot of derivations and assumptions need to be done. When I studied the same in Project Risk Management, I understood the real application. But it is not too late for me to brush up my school probability one more time. Okay, let us dive into the topic right now. ‘Known’ risks are somewhat predictable & proactively managed. ‘Known’ indicates those risk that can be identified, analyzed & planned in advance. Unknown risks are those unable to anticipate and describe. Unknown risks cannot be managed proactively. These risks that result from the uniqueness of the work and they are difficult or impossible to anticipate. 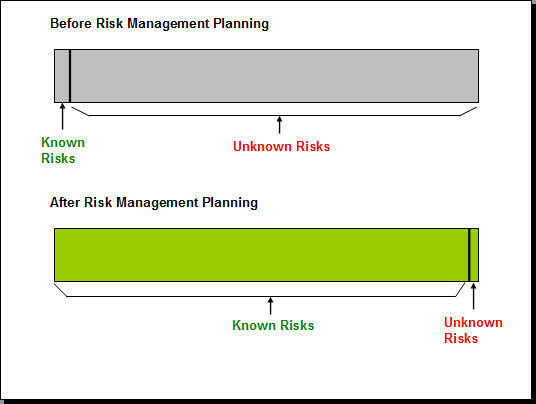 For any project, before starting risk management planning process, ‘Unknown’ risks would be high. But through proper Risk Management Planning process, almost all risks can be explored which keeps ‘unknown’ risks to a minimal number. Generally, the best method for managing unknown risk involves allocating reserves on the basis of the measured consequences of unanticipated problems on similar past projects. This entry was posted in Project Management, Risk Management and tagged Known Risks, Project Management, Risk Management, Unknown Risks. Bookmark the permalink. Can you explain some examples of “Unknown Known” Risks? Unknown knowns are also called ‘uncertainties’. Unknown knowns are usually factual and measurable; things are known, or not known, or known to a quantifiable degree or within quantifiable bounds. Please note that our knowledge can only be measured in relative scales and not in absolute terms. can u please explain the difference between the risks posed by “known unknowns” and “unknown unknowns” to it project. 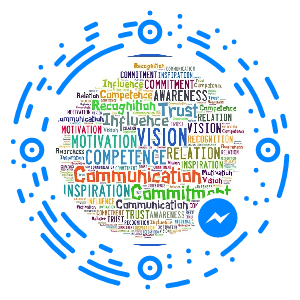 Hi Tareq, Based on identification & response, we can divide risks. If a risk is identified but not responded (i.e. actively accepted) then they are falling under “Known-unknown” category – also called as residual risks. “Unknown – unknowns” are pure risk which is not identified yet & hence they are not responded.